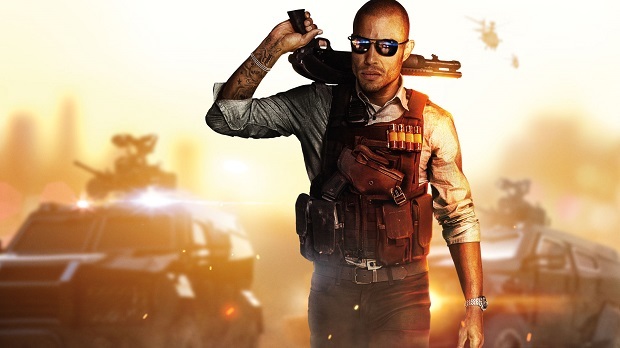 EA has announced that the majority of Battlefield: Hardline’s console sales came from the PlayStation 4 and Xbox One instead of last-gen consoles. During the company’s latest earnings call, EA confirmed that 80 percent of Hardline’s copies sold came from the current-gen consoles despite a smaller install base than the PlayStation 3 and Xbox 360, which have both sold over 80 million consoles since their launches in 2006 and 2005 respectively. This figure came after EA CFO Blake Jorgenson predicted that the PlayStation 4 and Xbox One would collectively reach 50 million units sold by the conclusion of the company’s fiscal year in the first quarter of 2016. Jorgenson pointed to Hardline as an example of the change in the console landscape, with many consumers beginning to shift to current-gen hardware. “Illustrating how far the transition has already come, approximately four out of every five copies of Battlefield Hardline sold for consoles that were either Xbox One or PlayStation 4,” said Jorgensen. For more on Hardline, check out Gaming Trend’s review.